De Ziua TINERETULUI, o altfel de URARE !!! 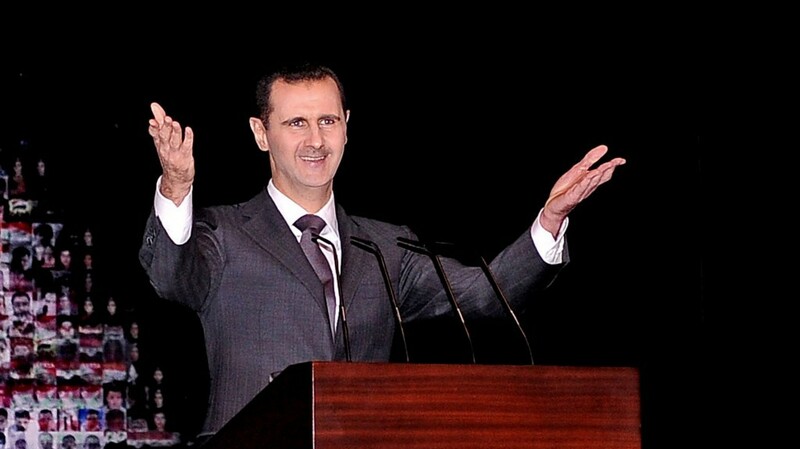 Assad: Russia already delivered S-300 batteries | The Times of Israel. A concerted international effort aimed at preventing the controversial arms deal, Syrian President Bashar Assad has revealed that a shipment of Russian-made S-300 missiles — a state-of-the-art air defense system — already arrived in his country. In an interview with Hezbollah’s Al-Manar television scheduled to be broadcast Thursday night, the Syrian leader boasted that his country had received the first batch of missiles and asserted that “the rest of the load will arrive soon,” the Lebanese daily Al Akhbar reported.